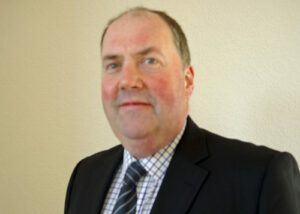 Andy Frost has been appointed European Sales Manager for VCA’s retail analytics division. Andy is a seasoned sales professional who has sold hardware and software solutions to blue chip companies across Europe. Prior to joining VCA, Andy worked for Cybertill, the EPOS and multi-channel retail systems specialist, where he was a Corporate Retail Sales Consultant.